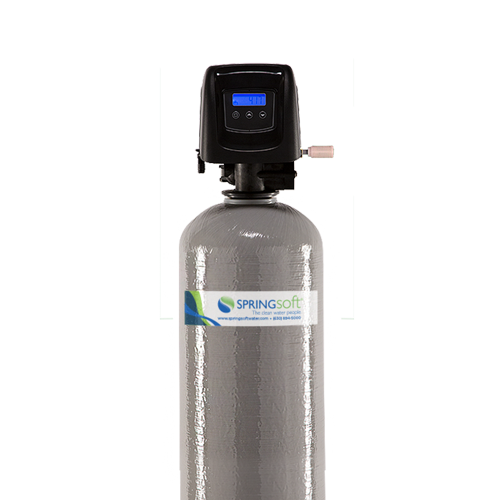 Springsoft water filtration systems are designed to resolve a wide range of water problems. 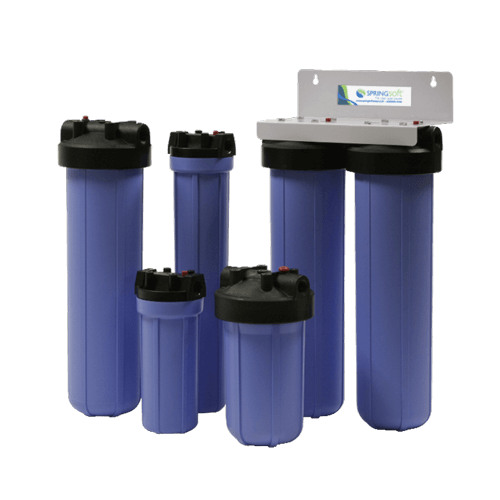 Filtration systems for objectionable iron staining and sulfur odor, chlorine taste and odor, as well as sediment and turbidity problems are available. 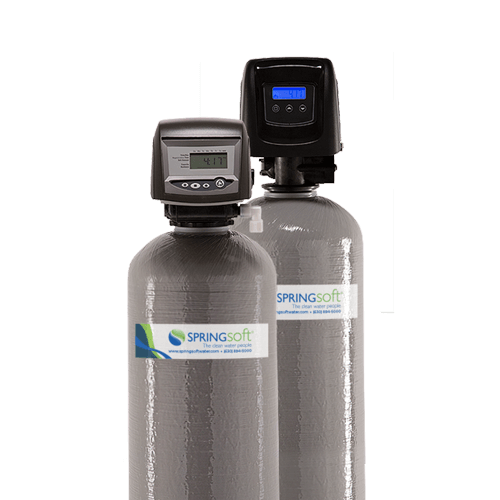 Backwashing filtration systems consist of a media tank containing media specific to the application powered by a control valve which periodically and automatically backwashes the media. 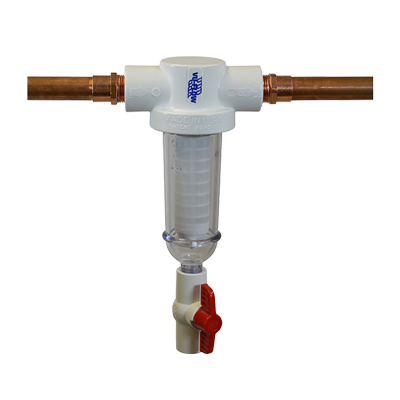 Other filtration systems, such as cartridge or screen filters are also available to suit varying requirements. 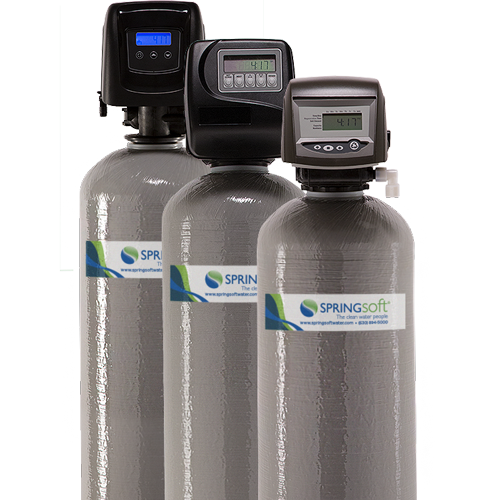 Your Springsoft Water Specialist will assist in providing proper sizing and placement to assure long term operation and performance.